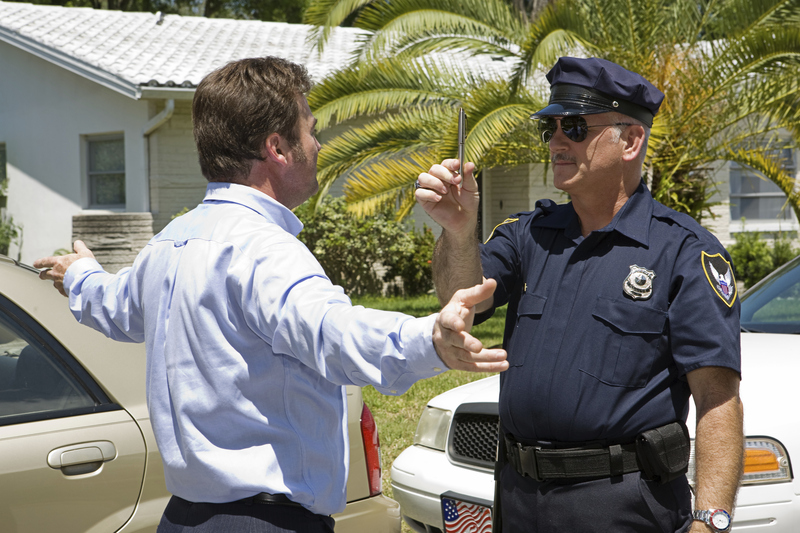 Field sobriety test results are inaccurate and unpredictable. In fact, they are inherently designed for even a sober person under normal conditions to fail such a test, let alone an individual who is taking it on the side of the road under the cautious eyes of the arresting officer. Because of the characteristics of these tests, an aggressive Memphis DUI attorneymay be able to successfully attack the credibility of the test and dismiss it as evidence in your DUI trial. A major examination technique used by Memphis DUI attorneys to undermine the credibility of field sobriety tests is to demonstrate the complexity of the instructions that have to be given in a compressed period of time. Your Memphis DUI attorney may actually ask the officer on the stand to give the instructions as he would when pulling over a driver on the suspicion of drunk driving. Your attorney will time how long it takes to give the instructions and appeal to the jury’s own ability to recall the instructions and perform the test accordingly. This will demonstrate to the jury how hard it is for even a sober person to take the test under calmer circumstances. If you failed a field sobriety test and are facing DUI charges, do not give up. By hiring Memphis DUI attorney Dave Willis you can feel confident that he will aggressively attack the credibility of this test to either reduce or dismiss the DUI charges against you. To schedule a complimentary consultation, please call (901) DUI-DAVE. A Memphis DUI attorney’s opening statement in a DUI trial is the only opportunity he gets to make promises to the jury of the evidence he will provide during his case-in-chief. Taking into consideration the importance of the opening statement on the lawyer’s credibility with the jury, a Memphis DUI attorney should never make promises that he cannot keep during trial. The deadliest mistake an attorney can make in a DUI trial is to oversell his case during the opening statement. If an attorney fails to live up to the image he painted in his opening statement, he will lose all credibility in front of the jury. Moreover, when an attorney holds himself to such a high standard, the jury expects more. So, even though he may present a legally sufficient and persuasive case, the jury will simply have higher expectations. On the other hand, if the attorney does not oversell his case in the opening statement, the jury’s expectations will be much lower. 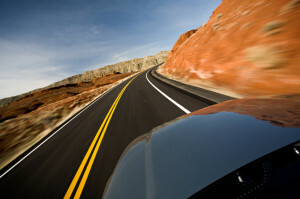 Our Memphis DUI attorneys know not to make their DUI case harder to prove than it already may be. We will not make any promises to the jury of presenting evidence that we cannot provide. By not overselling our opening statement, it provides a wow factor with the jury when our Memphis DUI attorney presents their case. To schedule a complimentary consultation with Memphis DUI attorney Dave Willis, please call(901)DUI-DAVE. Memphis DUI attorneys have to overcome many obstacles to have realistic opportunity in successfully defending a DUI case that has gone to trial. Without being able to identify these obstacles, it will be nearly impossible to overcome them and build a successful defense. - Unlikable Defendant: The most common obstacle is how the jury perceives a DUI defendant. In general, these defendants are not viewed favorably because they are charged with an unpopular crime and the majority of these defendants are usually not likable or charismatic in front of the jury. - Jurors identify with law enforcement: The majority of jurors usually identifies with and believes the testimony of the arresting officer, making it very hard for your Memphis DUI attorney to change their mind. - Benefit of chemical evidence: The prosecution will almost always have the benefit of some sort of chemical evidence that will be testified by the arresting officer as being reliable evidence. Even though there may be various obstacles that a Memphis DUI attorney will have to overcome in getting a defense verdict, you should not give up. For more information about what obstacles you may be facing during your DUI trial or to schedule a complimentary consultation with Memphis DUI attorney Dave Willis, please call (901)DUI-DAVE. 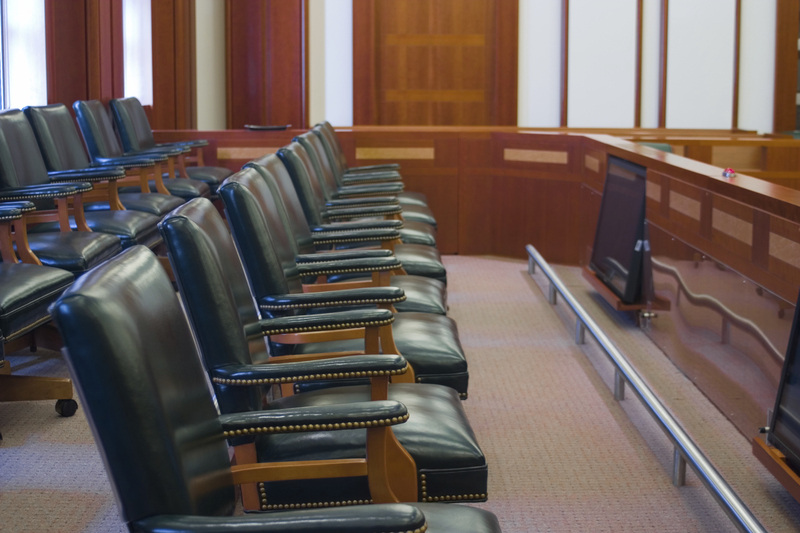 Not all prospective jurors are perfect and unbiased. Your Memphis DUI attorney’s job is to determine which juror to avoid to increase your chances of a favorable outcome at your DUI trial. Individuals who spend a lot of time on the road, such as truckers and taxi drivers, tend to be biased against the defense in a DUI trial. These groups of individuals want any driver who may cause any sort of accidents on the road, regardless of whether they are guilty or innocent, off the roads. In other words, they automatically assume any individual arrested for DUI is guilty. 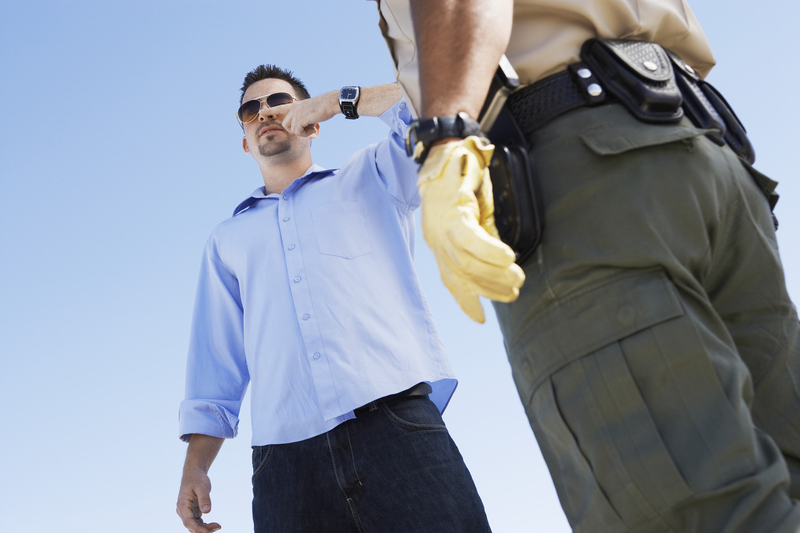 Individuals with a background in law enforcement, such as paramedics and firefighters, are also biased in DUI cases. They are inclined to believe the arresting officer and automatically vote against the defense. Anyone who was previously charged with a DUI but pled guilty without going to trial is not a favorable juror for the defense. The reason is that such individuals tend to believe that all DUI defendants are guilty (just like themselves). They may even begrudge the individual on the stand for going to trial when they pled guilty. 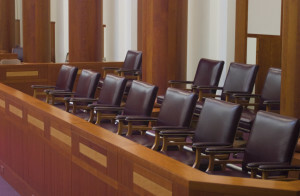 The purpose of jury selection is to find individuals who will make a decision based on an unbiased opinion and solely on the evidence provided. For more information about jury selection or to schedule a complimentary consultation with Memphis DUI attorney Dave Willis, call (901) DUI-DAVE. Choosing the right jury in a drunk driving case can mean the difference between a guilty and a not guilty verdict. In other words, no matter how hard your Memphis DUI attorney tries to defend you, the decision will ultimately depend on the jury and how they perceive your case. That is precisely why it is so important to select the right jury that will be open to hearing the defense and lean towards a not guilty verdict in your DUI case. A good Memphis DUI attorney will know what type of person he is looking for to hear the case before the trial even begins. Careful questioning of prospective jurors allows your attorney to better understand the individuals that will be determining your case. 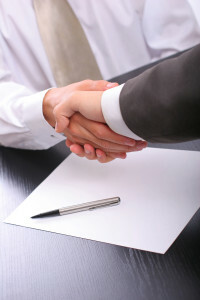 In a DUI case, there are certain individuals that your Memphis DUI attorney will simply not want on the jury. One such type is the individual who will automatically accept what the police officer says. 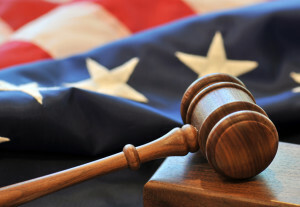 An effective juror will be able to draw his or her own conclusions based on an independent evaluation of the events presented by both the defense and the prosecution. The most obvious type of juror to avoid in a DUI case is an individual with strong personal feelings against consuming alcoholic beverages. Whatever the reason is, your Memphis DUI attorney will not want this type of individual making a decision because they will likely give you, the defendant, an unfair trial. Another type of juror to avoid is an individual who has previously pled guilty to a DUI charge. These individuals may harbor resentment towards you because you have a chance of going to trial and having the charges either reduced or dismissed altogether. A good Memphis DUI attorney will know what types of jurors to avoid in a DUI case in order to give a defendant a fair trial. If you have been charged with a DUI and have questions about the jury selection aspect of your DUI trial, you should contact Memphis DUI attorney Dave Willis by calling (901) DUI-DAVE. Who Is the Ideal Juror in a DUI Case? 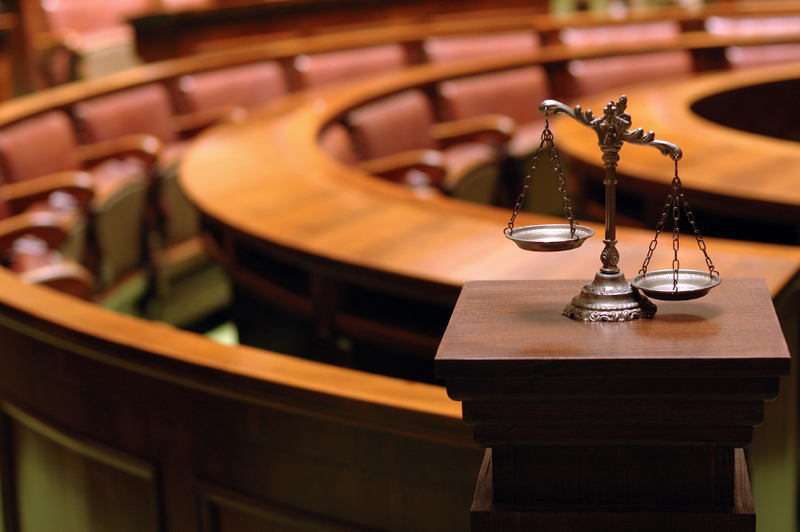 The ideal DUI juror varies with each type of DUI case. Depending on the specific facts of your case, your Memphis DUI attorney will try to select a specific type of jury that will be more likely to rule in your favor. Without looking into the specifics of a case, it is impossible to know who the ideal juror would be. However, generally speaking, the ideal juror for any DUI defense team is an individual who drinks alcohol, drives, is unbiased, and possesses characteristics relevant to the specific facts of your case. Your Memphis DUI attorney will carefully screen jury members to determine who will be ideal for your specific case. Determining what specific characteristics a juror needs to have depends on what your case theme is. Two possible case themes include an improperly conducted breath test and a “disconnect” case. If the officer who pulled you over improperly administered a breath test, your Memphis DUI attorney will look for jurors who find an officer’s sloppiness unacceptable. Examples of such good jurors include accountants and former military personnel. If your case involves an inconsistency or “disconnect” between the chemical test results and your alleged behavior, your Memphis DUI attorney will choose jurors who are skeptical about the validity of machines in determining the fate of individuals in court. If you have additional questions about jury selection in your DUI case or would like to schedule a complimentary consultation with Memphis DUI attorney David Willis, call (901) DUI-DAVE. During the process of jury selection for your impending DUI trial, your Memphis DUI defense attorney will question prospective jurors on their attitudes and beliefs regarding drunk drivers, especially in cases where the driver refused to submit to field sobriety tests. If at the time of your arrest, the police attempted to administer a field sobriety test but you refused to perform it, your Memphis DUI defense attorney may find it important to ask questions regarding field sobriety tests. Your attorney might ask the jurors to consider if they would hold it against an individual suspected of a DUI if he or she refused to submit to a field sobriety test. The conditions under which a defendant must be submitted to in performing a roadside field sobriety test can present problems for all DUI clients by making them feel scared and nervous. Certain jurors may sympathize with the defendant if this is brought to their attention. Your Memphis DUI defense attorney might accomplish this goal by addressing a specific juror and asking about matters pertinent to your refusal to submit to a field sobriety test. Your attorney might ask the juror under the reasons why a reasonable driver suspected of a DUI would refuse to do a performance test. Your attorney will also ask other jurors to think of other examples, setting the stage for a conclusion that it is reasonable for a driver suspected of a DUI to refuse to perform a field sobriety test. If you have further questions regarding the jury selection in your DUI case, contact experienced and dedicated Memphis DUI defense attorney David Will at The Willis Law Firm at (901) DUI-DAVE. There is an art to jury selection in a DUI case. Jurors are selected at random from the public, but your Memphis DUI lawyer has the ability to dismiss jurors from your case who may not be sympathetic to your situation. In particular, some jurors may be more appropriate than others to have on your panel depending on the type of sobriety testing that was administered, or not administered, in your case. An experienced Memphis DUI lawyer understands what types of people are more or less sympathetic to what type of circumstances in a DUI matter. For instance, let’s say you refused to engage in sobriety testing because you were overwhelmed by the situation. 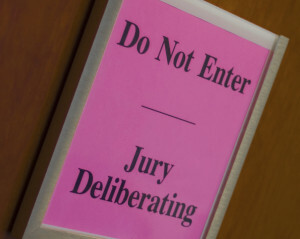 In this case, you will want a juror who can relate. You probably want someone who is a bit emotional. Perhaps someone with little education and not working in a position of authority would be more likely to be sympathetic to this defense than, say, military folks or other regimented individuals. However, if you performed badly on a field sobriety test, you are more likely to get sympathy from others who might perform badly too. Sympathetic jurors could include people with health problems, disabilities, physical limitations, or weight issues. A different quality in a juror is wanted if your Memphis DUI lawyer intends to raise the defense that your blood alcohol level had increased by the time you took the chemical sobriety test. 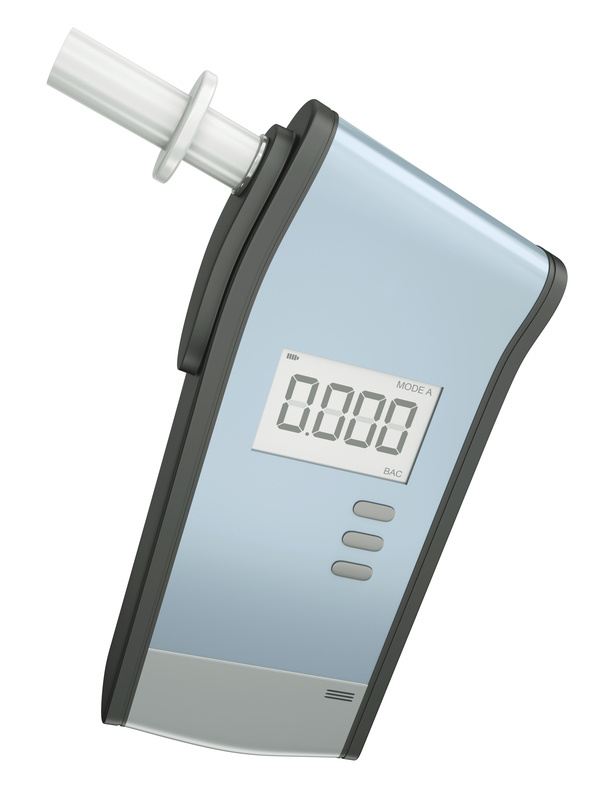 The argument is that it takes a certain amount of time for the body to absorb the alcohol, and thus, your BAC reading may be higher than at the moment you were pulled over. You may want a juror who has recently dealt with a cold, flu, or other fluctuating health issue. Your Memphis DUI lawyer can suggest that the coming and goings of illnesses are similar to the changing effects of alcohol in one’s system. A Memphis DUI lawyer brings his or her skill and experience to the juror selection process to give your case the best chance possible for success. Contact David Willis of the Willis Law Firm, a Memphis DUI lawyer, today at (901) DUI-Dave for a free initial consultation regarding you DUI matter. A police officer with a pretext for a stop that is deemed to be reasonable can stop you and then investigate the possibility of a DUI, even though that was not the original reason for pulling you over. However, there are some pretexts, such as squealing tires, that raise doubt as to whether it provides reasonable suspicion for a DUI stop. Your Memphis DUI attorney will investigate as to whether the pretext stop for your DUI arrest provides sufficient evidence for a guilty verdict. In a Florida case where the officer noticed tire squealing but no other unusual driving, a stop was not found to be justified by the jury for a later investigation of drunk driving. On the other hand, a Texas court has found that a police officer had reasonable suspicion when he stopped a defendant because his tires had broken traction, which caused screeching and spinning. There are numerous traffic laws and even more reasons why a police officer might pull you over for a routine stop. Therefore, it is impossible to discuss every reason why a stop may or may not have been based on reasonable suspicion. That, along with all the variations in the application of the law, is why the legal assistance of a Memphis DUI attorney is invaluable in aggressively fighting your DUI charge. For more information as to whether your pretext stop was valid for a DUI arrest or to schedule a complimentary consultation with a Memphis DUI attorney, please call David Willis at (901) DUI-DAVE. I failed the one-leg stand test. Will I definitely be convicted of DUI? Your failure of the one-leg stand test does not mean you will automatically be convicted of DUI. In fact, your Memphis DUI defense lawyer will have several tools at his or her disposal to challenge the validity of your failed test. If your lawyer convinces the judge at your trial that your test results are too unreliable, the jury may never even find out you failed the test. One line of attack is to question whether the test was administered properly. The one-leg stand test entails standing with one leg raised approximately six inches off the ground and then looking down and counting aloud to 30 while maintaining your one-leg standing posture. Often, police officers fail to request that the subject stand for the proper amount of time, don’t require the subject to count out loud, or require the subject to raise his or her leg too high off the ground. If any of these aberrations were present in your case, it may be grounds for excluding your test results from trial. Police officers often fail to ensure testing conditions are appropriate. The one-leg stand test must be administered on flat, dry ground in a well-lit and safe area. Your Memphis DUI defense lawyer will have an opportunity to cross-examine your arresting officer regarding whether he ensure testing conditions were proper. If your lawyer elicits a damaging admission from the officer, the jury may begin to doubt whether you were really intoxicated. Other circumstances that may justify excluding your failed test results include an inability to speak English and any physical impairment that may hamper your coordination. For a free consultation with a Memphis DUI defense lawyer, please contact David Willis, Esq. at (901) 525-8848.